The City of Medford Traffic Commission will hold a third and final public workshop on Thursday, June 8, 2017 at 6:00PM to discuss proposed changes to the Resident Parking Program. The meeting will take place at the Medford Senior Center at 101 Riverside Avenue. The Traffic Commission has been working with the firm of Nelson/Nygaard Consulting Associates Inc. to address the concerns and needs of residents in neighborhoods with high parking demand. As part of this effort the City will be revising the residential on-street parking program. 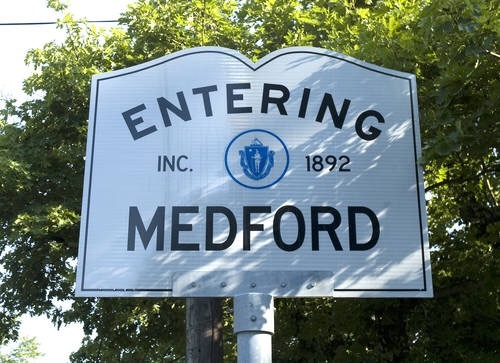 On February 16, 2017, the Commission held the first of three public workshops where bests practices and similar programs were discussed and direct input was received from residents about specific concerns on Medford streets. A second public workshop was held on Monday, April 24, to review and discuss the findings and recommendations of the consultant team.